Flag World is a family owned and operated retail store in Franklin, TN just outside of Nashville. We stock over 4,000 flags of all sizes and varieties including U.S., International, State, Military, Civil War Historical, Decorative, Garden, Sports and more. In addition, we carry flag decals, flag and decorative lapel pins, military pins, and the largest selection of patches in middle Tennessee. Our newest line of products include Kites, Windsocks, Yard Spinners and Mailbox Covers. Indoor and Outdoor flag poles, and flag related accessories are also available. After 15 years of selling and installing Flags and Flag Poles we continue to offer the highest quality solutions available for both commercial and residential in ground flag poles. 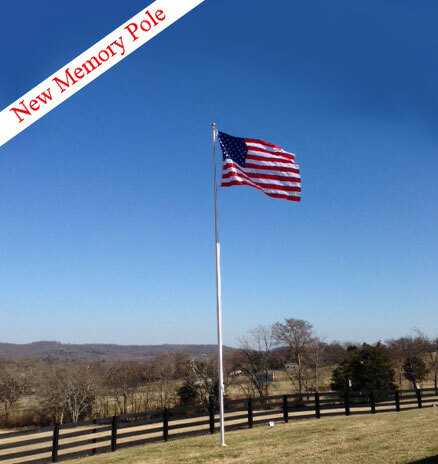 Our flag poles come in many sizes and prices. We have samples in our store and would be glad to show pictures of the many installations we have done. For years we have installed in all of middle Tennessee and recently have expanded into Southern Kentucky. We are a family owned business and customer service and satisfaction is our highest priority. Please feel free to call, email or stop by our store should you have any questions or would like a quote.